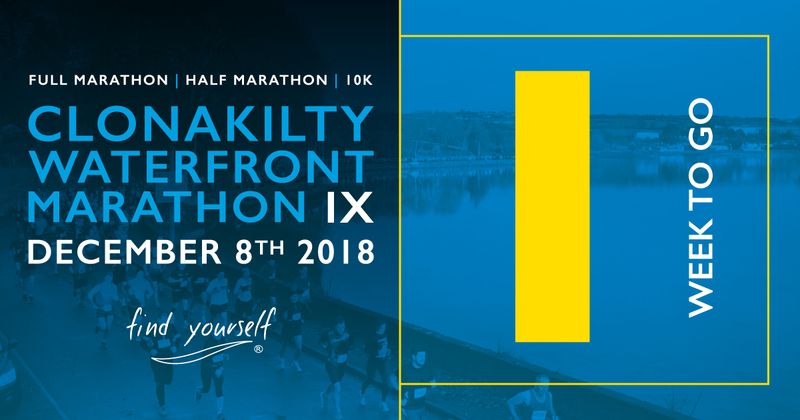 Full , Half or 10 K ..
Did you register yet ? With only a limited numbers left , it is high time to register if you like to join us in Clonakilty Waterfront Marathon this year. It’s all set to be a great funfilled weekend and don’t forget it is also the annual 10 % shopping day in Clonakilty town. Why not avail of this and start some Christmas shopping ?